4k00:13Fireworks show. Bright colored flashes explode in the night sky on a black background. Salute. 4K. 25 fps. 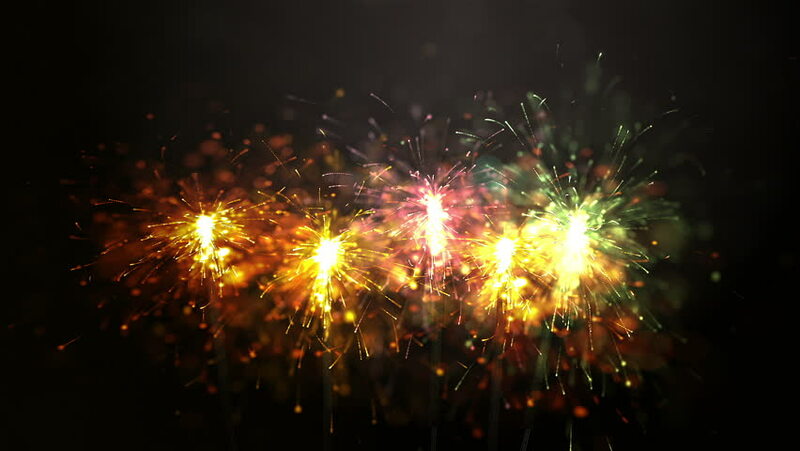 hd00:15Colorful Firework display and smoke on the black sky background. Holiday celebration. hd01:00Colorful holiday fireworks at night.